If you’re looking for a comprehensive stroller system, I have to tell you about the City Premier Travel System by Baby Jogger. We’ve owned this system for twelve months, and we’re still excited about it. It’s that good. Just so you know, the City Premier Travel System is far more than a stroller. It’s a complete ensemble including car seat, stroller, deluxe pram, and a set of adapters. You can add accessories like a glider board for older children. In a nutshell, this system is everything your baby will need for transportation from birth to two years old. To start, the car seat. 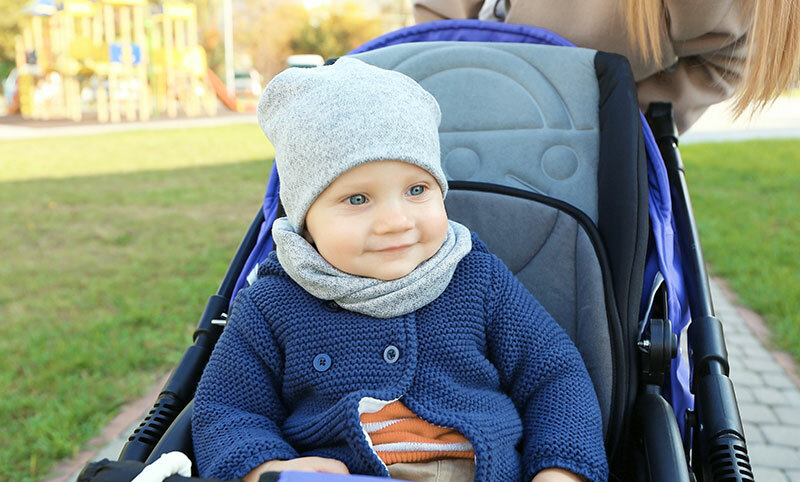 The Baby Jogger City Go is a great seat that will serve your little one from birth (we took our youngest from the hospital with when she was born) to well over a year old. It includes a base that stays in the car, along with adapters so it can fit onto the stroller. Being able to stroll your baby from home, place them in the car, and then take them out, all without waking her up is a huge boon. The bassinet itself is a dream, and our little one spent much of her first few months in it. While traveling it served as her full-time bed, and while at home it was her favorite nap spot. The stroller itself is also great. You can easily maneuver it with one hand, and even when riding over bumpy gravel driveways, it doesn’t jostle baby around. It’s got a great sunshade canopy. There’s also a huge, ultra-convenient storage basket that’s easily accessible from all sides (we have even used it for our carry-on luggage while traveling). The adjustable handlebar is excellent for switching between my (short) self and my (tall) husband. The lock is easy to use and well-placed on the side of the stroller, making it one easy click to secure the stroller. For our family, the reversible riding option for the stroller chair is great. My mother-in-law prefers it one way, I prefer it another, and our little one gets to enjoy both directions. Everyone wins. The UV Canopy is great for coverage on sunny days. The magnetic peek-a-boo windows are perfect for me to check on my baby without disturbing her enjoyment. The large wheels are excellent for maneuvering up and down urban sidewalks and stairs. Although I have an elevator in my apartment building, there are three stairs before I get to the elevator. The smoothness of this stroller allows me to easily navigate these steps—even if the stroller storage area is filled with groceries. The seats are spacious, snug and comfortable. Our little one was really comfortable in each seating option – the bassinet, stroller, and the car seat. Lots of options that will serve you from birth to walking. One hand folding. This is really nice compared to some other strollers in the market. Reversible riding option, again, so handy for my mother-in-law’s preferences when she has our daughter. Road steering/handling is smooth and sure. To be fair, there are both pros and cons to this travel system. While we definitely believe the pros outweighed the cons, here are some things that bothered us. Not convenient when attaching the car seat. See below. Canopy doesn’t stay in place. It keeps slowly folding, and we needed to push it back in place every couple of minutes. All the attachments must fit the City Premier brand, and many of them are quite pricey. We bought the complete system, but for families who already have a car seat they like, this could pose a problem. My biggest frustration with the City Premier stroller set is when I have to switch the bassinet/stroller seat to the car seat, which we do quite often. 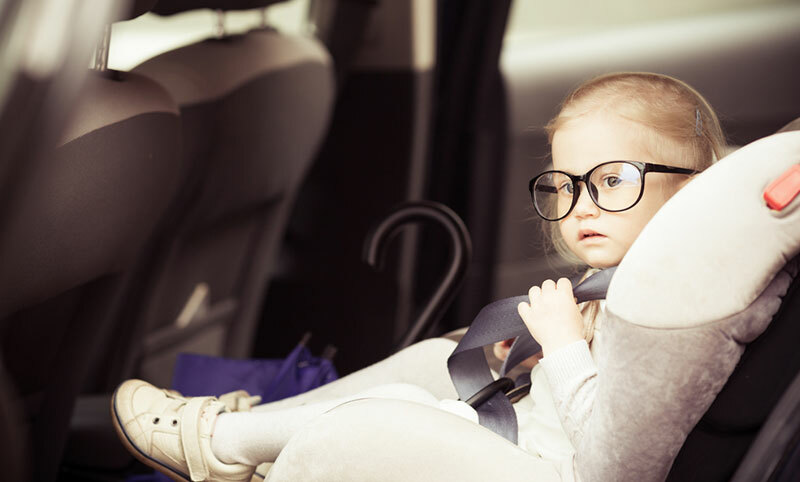 The car seat is a great fit once it is securely on the stroller, but it takes a few tries to get it on. There are no good indicators of where to fit the car seat onto the adapters, so each time feels like a guessing game. 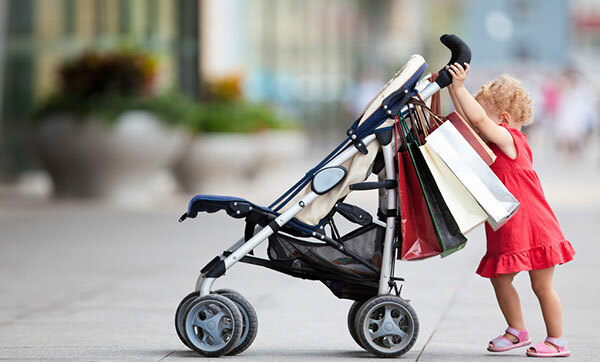 All in all, the City Premier Travel System offered us exactly what we wanted for our daughter: a quality, convenient, comfortable ride that we could use for the long haul. We hope this review helps you as you’re deciding what to use for your little traveler.